Edgar Allan Poe’s “The Fall of the House of Usher” has been named the Greatest 19thCentury American Short Story. The story was first published in the September 1839 issue of Burton’s Gentleman’s Magazine. The magazine was published in Philadelphia and Poe was the editor and a contributor in late 1839. Usher is the most anthologized American short story ever, appearing in many literary anthologies since the early twentieth century. 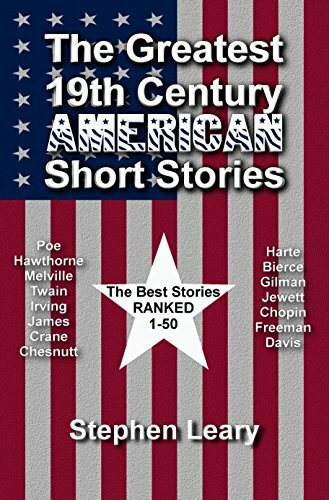 The story placed Number 1 in a new book The Greatest 19th Century American Short Stories by Stephen Leary, who used a point system to rank the top fifty stories. Placing high were other stories by Poe, Nathaniel Hawthorne, Herman Melville, and Washington Irving, among others.